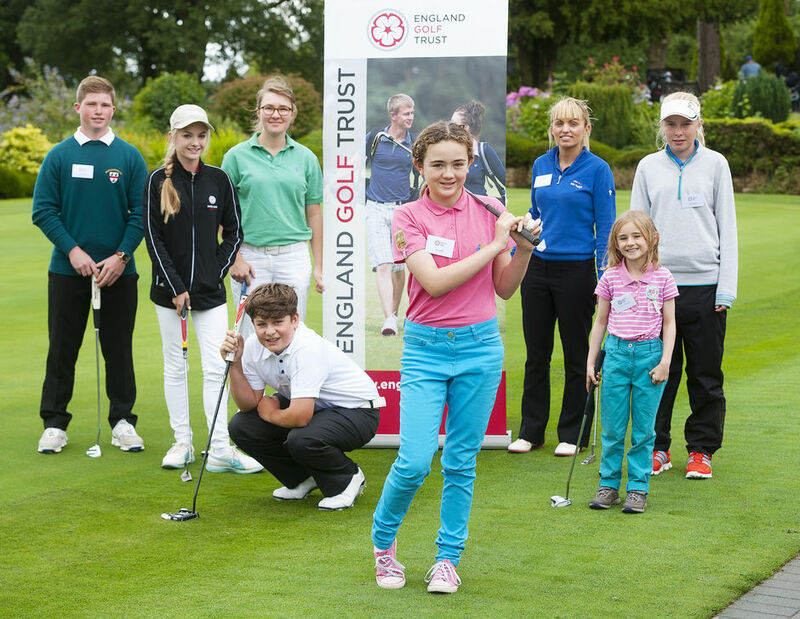 August 2016- Have you heard of the England Golf Trust? 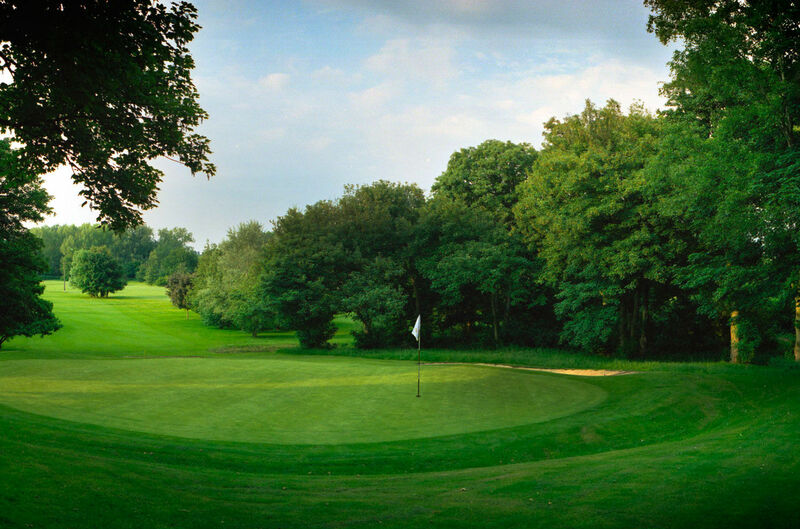 Have you heard of the England Golf Trust? No? Well until recently, neither had I. It's common in my role as County Development Officer for me to be asked about how we support junior golf and I often hear that golf is too expensive for young people to play. With the average price for Junior membership £120 a year, I can understand this can be a stretch for some families looking to get their son or daughter into the sport. So how does the England Golf Trust help? 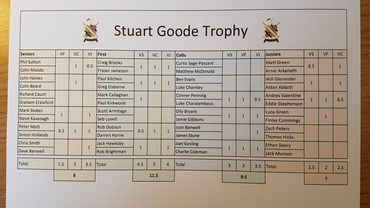 The EGT is a charitable organisation supporting young people in financial need, who, without its support would not be able to take up and enjoy this great game. 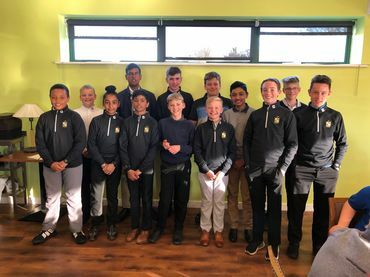 Their support is not limited to the elite golfer, in fact, a core aim of the EGT is to reach young people new to the sport at a grassroots level enabling them to become not just champions on a golf course but champions within society. The EGT recognises the many benefits playing golf can have on an individual's life. Golf offers the opportunity to play a sport which enables lifelong participation, helps maintain a healthy lifestyle (did you know one round of golf burns 900 calories!) provide an environment to develop social skills and help build self-confidence within an individual. Support from the EGT comes in many different ways. 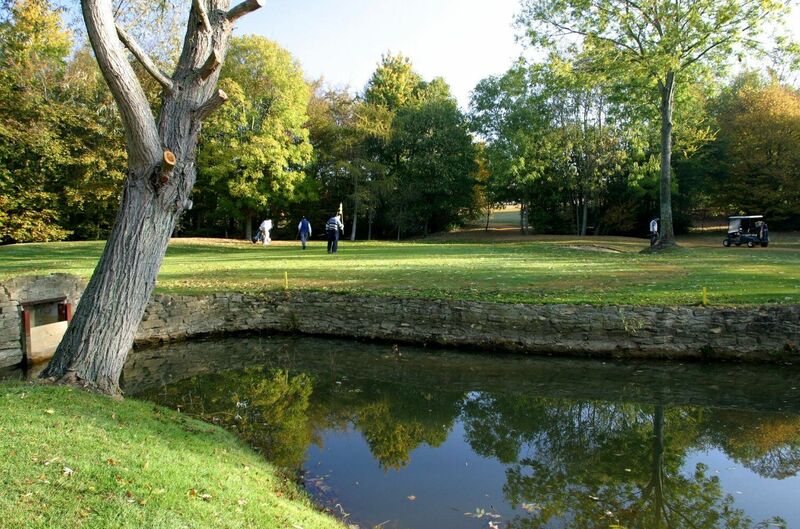 The charity has four available funding streams for golfers under the age of 21. The EGT offers grants which may be used for equipment, coaching, membership fees and/or competition entry fees. An applicant will need the support of two sponsors who will mentor their participation in the game and complete the monitoring required for the award. A grant can be up to £800 a year and be supported for up to three years. The Angela Uzielli & The Bellamy Bursaries are to support female golfers. The Angela Uzielli bursary provides financial support to help young females continue in golf who are entering further education at university or college. This bursary is up to £1500 per annum and is supported throughout the duration of the recipient's education. 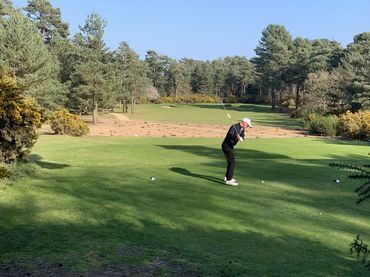 The Bellamy bursary differs as it aims to support young females entering further education at college or university who are studying a golf related degree. This provides up to £1500 per annum to support the individual during this period. Lastly, the EGT offers an England Golf Bursary. This is open to both male and females and aims to support individuals who are entering further education in which they're studying a golf related subject. This award offers up to £1500 per year and it can be used to for educational purposes such as books, lodgings and/or tuition fees. You may now be asking who the England Golf Trust has helped. Well, this year alone the English Golf Trust has already awarded 29 grants worth £9200! One example is that of Lucy Buckley, who was first helped by the trust when she was 10. Lucy started golf on the Wii and when her grandmother spotted her enjoyment of the virtual game she enrolled her onto a series of golf lessons at her local driving range. During this period Lucy joined the local 9-hole municipal course and won the junior order of merit. She also became captain of her schools Tri-Golf team, who finished second in the Sainsbury's School Games area competition. The EGT awarded Lucy a grant to help support her progression in the sport. 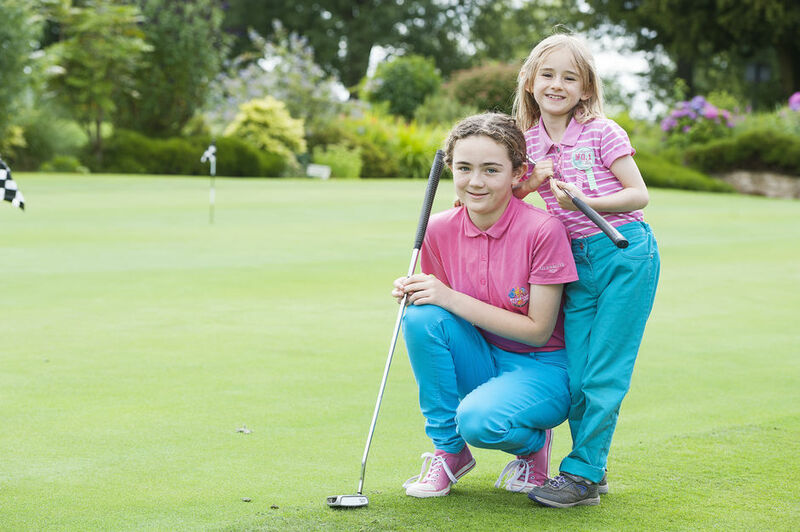 Her mother Claire explained the impact of the grant: "Lucy really wants to test her golfing skills on new courses and this grant will be really helpful since it will enable her to have more regular coaching and then hopefully she will be good enough to take part in junior open competitions at other clubs". 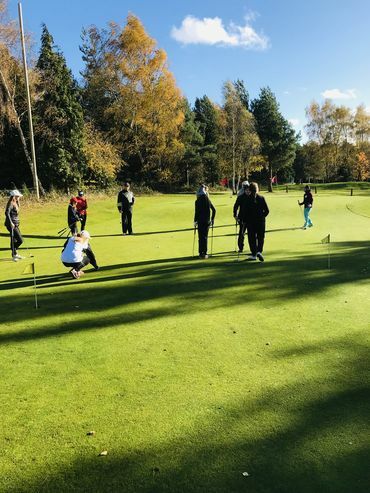 Lucy is just one example of where the England Golf Trust is supporting young people develop in the game and maintain lifelong participation in the sport. Like any charitable organisation, the England Golf trust relies on the support and donations from generous individuals or organisations. Historically, many County Ladies Associations and golf club ladies' sections have made donations to support the charities aims. In addition to this, there are other ways you could support the EGT if you so desired. Firstly, purchase an England Golf diary. These beautifully designed diaries will cost you £5.00, will help keep you up to date in the golfing season and will provide the EGT with income to help support the next generation. 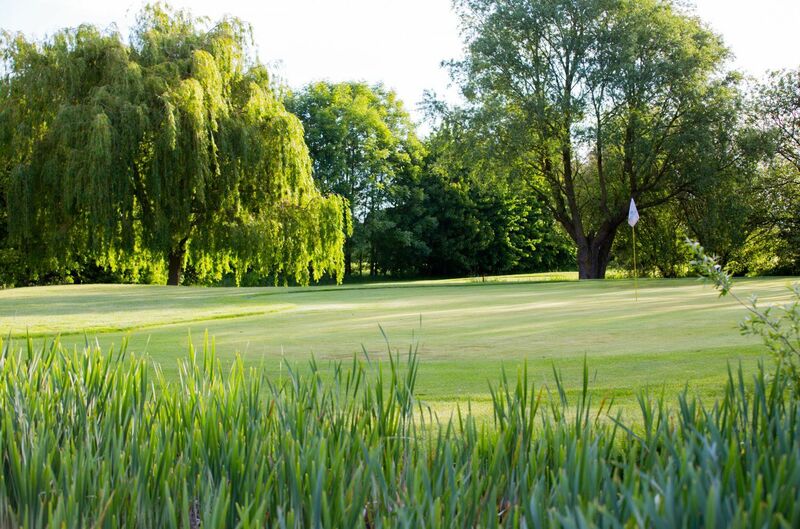 Secondly, your club could host a Trust Stableford within your ladies' section. 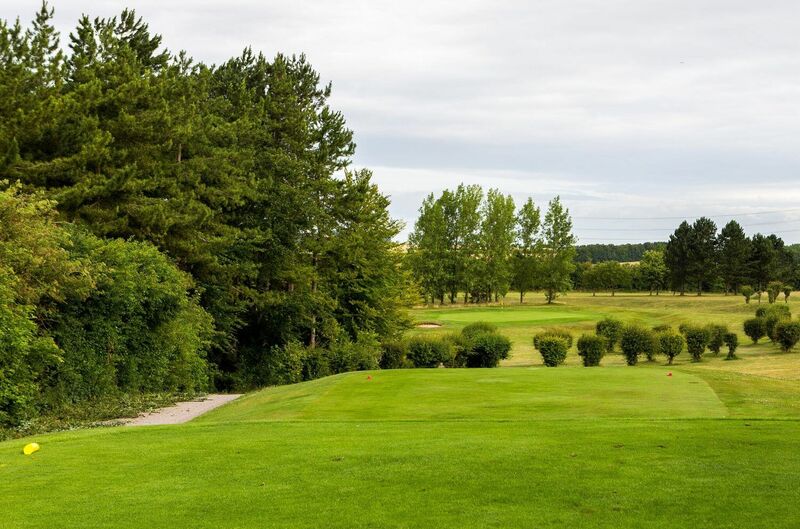 With an entry fee of £1 per person and the opportunity for the top qualifying pair to compete in the grand final hosted by England Golf Trust at Kings Norton Golf Club, this is another great way to raise funds for the EGT. Finally, you can purchase branded clothing manufactured by Glenmuir for the England Golf Trust. For more information on all ways to support please click here. Hopefully now you'll have a good understanding of the England Golf Trust, its aims, who it supports and how, if you'd like, you could help it achieve those aims. If you'd like to apply for a grant or bursary from the EGT please click here. If you know of anyone who could benefit from the work of the EGT please share this blog. Golf really is a game for all, you can start at four years old and play until you're 104! Thank you for taking the time to read this. 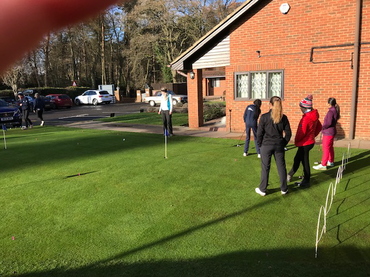 If you'd like more information about the EGT please contact Debbie Fisher at egtrust@englandgolf.org If you'd like more information on how golf is being developed in Bedfordshire, please contact myself at c.barwis@englandgolf.org. Golf is a game for the stuffy and old, a game for those who can afford it and a game for the elite. These may well be your first thoughts when thinking of golf as a sport for your son or daughter and, with the recent news at Muirfield, I could understand why. Golf, however, is not quite what you may think. Golf is a fantastic sport for teaching discipline, dedication, controlling your emotions and - most of all - social skills. 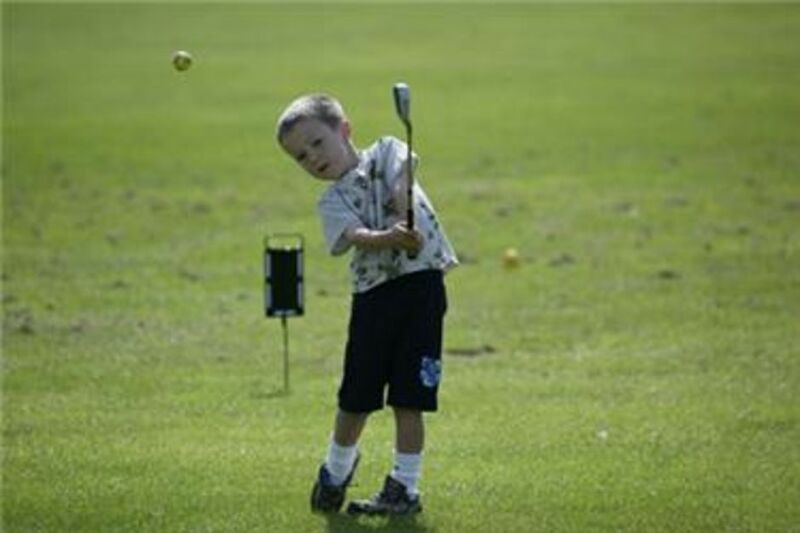 These reasons are just a few of the many as to why you should let your child try golf. It’s known that social development is vital to life satisfaction, wellbeing, job success, good health and relationship prosperity (Goodman et al, 2015). As such, ensuring your child has the right environment to develop these skills is imperative. So how does golf play a part you may ask? Golf offers the opportunity to meet, socialise and interact with a variety of people from all walks of life. In doing this, golf can offer your child the chance to broaden their knowledge of the world around them. Too often, children are stuck inside on a computer or chatting virtually to friends but not developing the tools that will help them progress in the future. Standing on a golf course and talking to someone 20 years your elder helps this progression. There are plenty of other reasons your child should start the sport. Firstly, it really is a game for life! Many sports your child plays now may well finish for them in their 30’s. Golf offers exercise, enjoyment, competition and socialising for the remainder of their lives. It’s a sport for the 4-year-old to the 94-year-old. Secondly, it teaches patience, dedication and discipline. 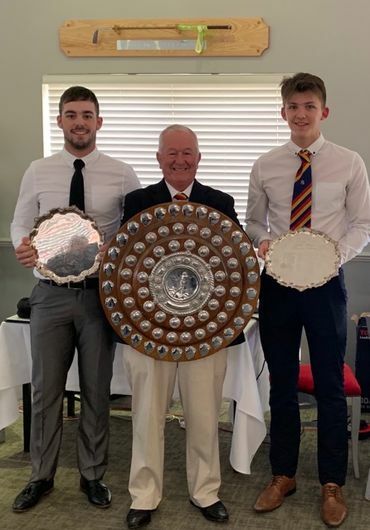 Golf is not the easiest sport when you start; it can be tough to develop the hand eye co-ordination required, but since when was hard work and dedication discouraged? It is important we teach young people these skills now and, once hooked, golf is a sport that will have you coming back for more. Moreover, the handicap system allows golfers of any ability to stand on the first tee and know they have a chance at winning. The perceived cost of golf is often another reason parents are discouraged from getting their children playing. Yet, is it as expensive as you think? The average junior membership across the country is £140 for a year, that works out at £2.69 a week! Furthermore, many clubs are offering junior lessons for £5 a week, and a full set of clubs can be bought for £60! Suddenly getting your child golf ready is not as expensive as you first thought. What can they wear? Can they hire clubs? When are they allowed at the golf club? These are questions often posed to me. Each golf club has its own rules with regards to clothing. My advice is to wear a polo shirt and a pair of trousers, clubs often have dividing thoughts on what’s acceptable but a good club will ensure you’re aware of what your child should wear before you arrive. Hiring clubs is another sign of a good golf club, especially when your child is starting out. If a club is offering free equipment for lessons it shows a pro-active approach to helping juniors into the game and a level of empathy with parents given the perceived cost of starting. Traditionally, juniors were given slots on the tee at the times adults didn’t want to play. 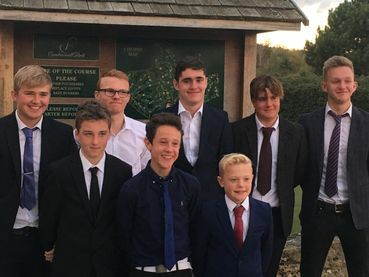 While this still holds true at some clubs, many forward thinking golf clubs are embracing their junior membership and involving them in the club competitions. My advice is to speak to the Junior Organiser and/or the professional and ask what is on offer for your child if they join the club. Clubs should have weekly golf events and some non-golf social activities. Additionally, during the holidays clubs should want your child to be playing as much as possible, not reducing their course time because they don’t expect to see them on the weekdays. 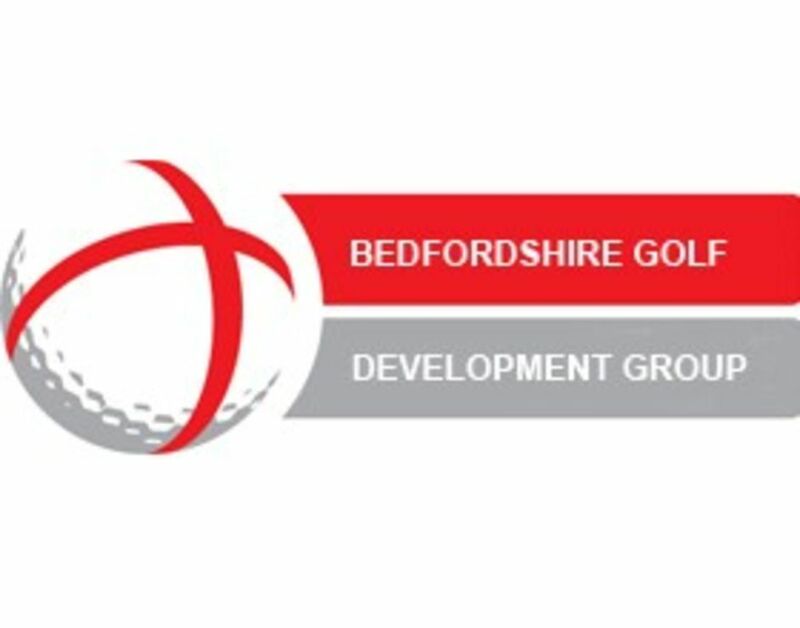 Bedfordshire is blessed with a number of good golf clubs for juniors that provide a great environment to learn the sport. My advice would to look for clubs who work with the Golf Foundation and offer the Junior Golf Passport. This initiative takes your child through all the basics of the game, and allows you and your child to monitor progress online. 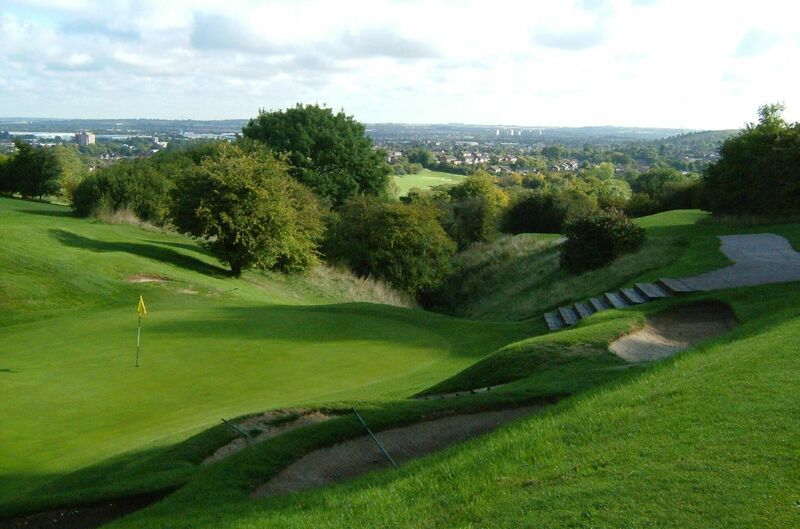 Additionally, check out the Get into golf site for all the taster, beginner and holiday activities within the county.